Red White and Green was published in the 2011 Spring/Summer Issue of The Knot! Wooohooo! If you are in the process of planning your wedding, head on over to theknot.com. They have tons of helpful vendor info and fun ideas. A huge thank you to the wonderful Taylor and Courtney Walling! Courtney's beautiful, homemade, vintage shoes were too hard for The Knot to pass by! Their wedding was such a great party of Do-It-Yourself vintage fun! Here's the cover of the Spring/Summer edition. Followed by the page with the feature. Bottom right. Go Courtney! 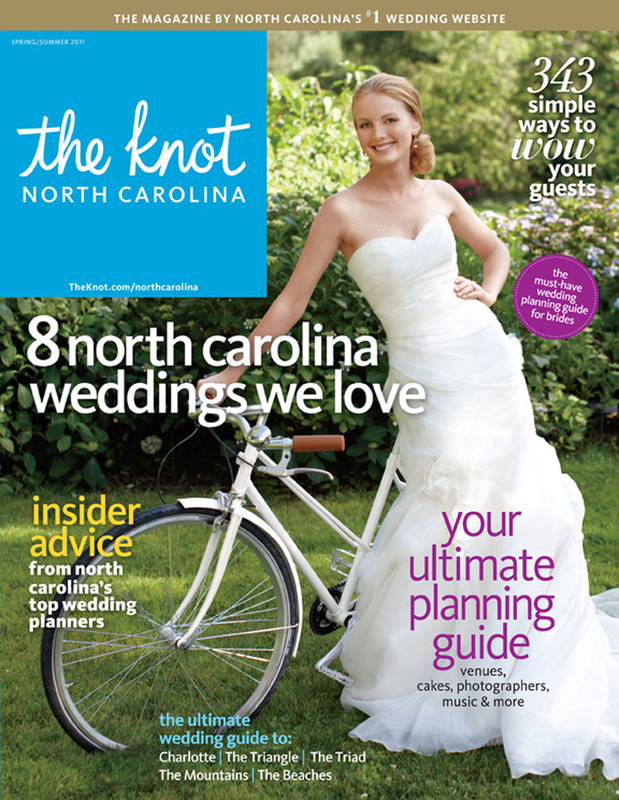 And thank you to The Knot! !